Toronto, Ontario (September 8th, 2014) The Sunburst Award Society is pleased to announce the winners of the third annual Copper Cylinder Awards. The Copper Cylinder Award is an annual member’s choice award selected by members of the Sunburst Award Society for books published during the previous year. The Copper Cylinder Award derives its name from the first Canadian scientific romance, “A Strange Manuscript Found in a Copper Cylinder,” by James De Mille (1833-1880). The winners receive a unique, handcrafted, copper cylinder trophy. 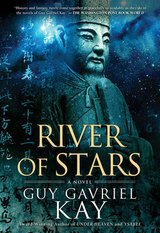 The winner of the 2014 Copper Cylinder Adult Award is River of Stars by Guy Gavriel Kay (Penguin Group Canada – ISBN - 9780670068401). 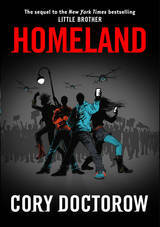 The winner of the 2014 Copper Cylinder Young Adult Award is Homeland by Cory Doctorow (Tom Doherty Associates - ISBN - 9780765333698). 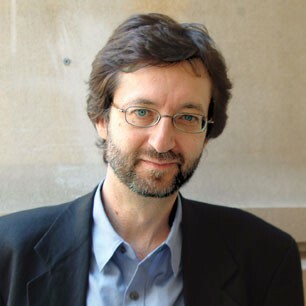 Guy Gavriel Kay lives in Toronto. 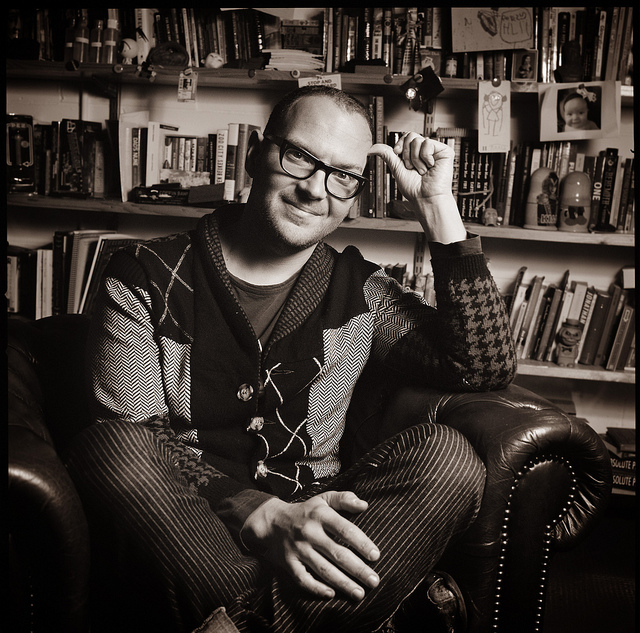 Cory Doctorow lives in London, England. For additional information about the Sunburst Awards, the nominees and jurors, eligibility and the selection process, please visit the website at http://sunburstaward.org.